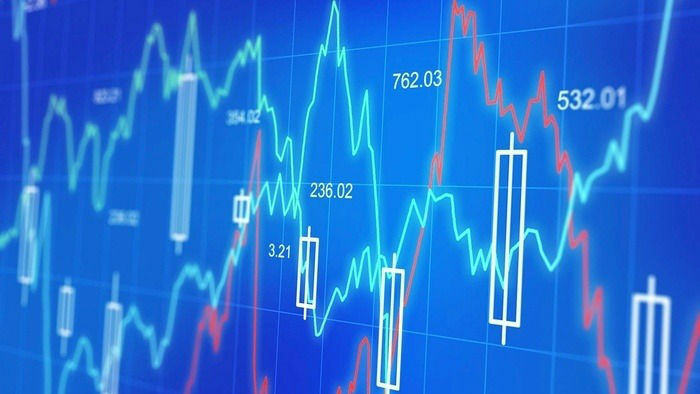 The month of February saw online poker game player traffic fall 7% from the high water mark reached in January. 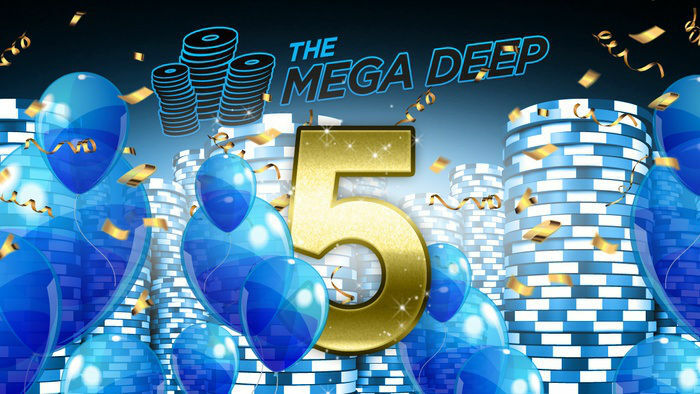 Even top poker sites were affected by this decrease. PokerStars lost the 500 online players it gained in January, changing the average number of daily players from 17,500 to 17,000. This will increase, however, come April 1 when PokerStars merges with Full Tilt Poker. Players who want to get into this online poker room can sign up for PokerStars, or create a Full Tilt poker account. 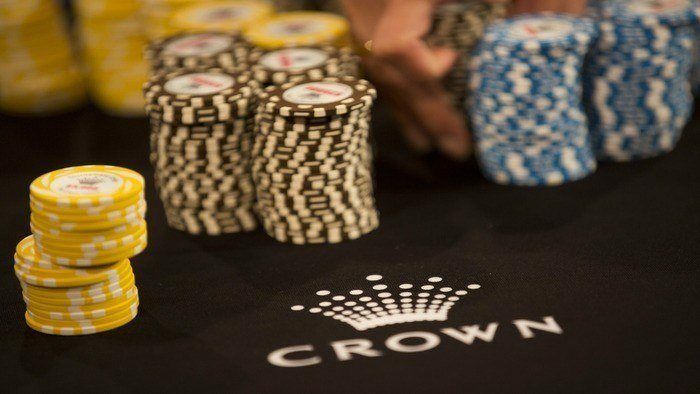 Other online poker rooms that saw fewer players in February were Adjarabet (650), PokerStars.fr (800) and iPoker Network (1,350). iPoker lost 250 cash gamers despite adding six new Plus Hold’em games. Online poker websites that gained an increase in popularity include Bodog/Bovada (1,700), Partypoker (1,200) and Winamax.fr (1,250). Bodog/Bovada added 100 poker players, while players who visit the Partypoker website increased by 50. Websites like 888poker (2,400), PokerStars.it (1,300) and PokerStars.es (900) all maintained their average, neither losing nor gaining players. 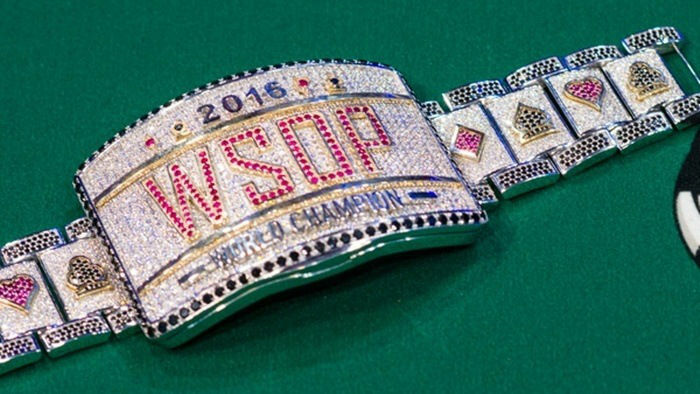 888poker has been named this year’s sponsor for the World Series of Poker. 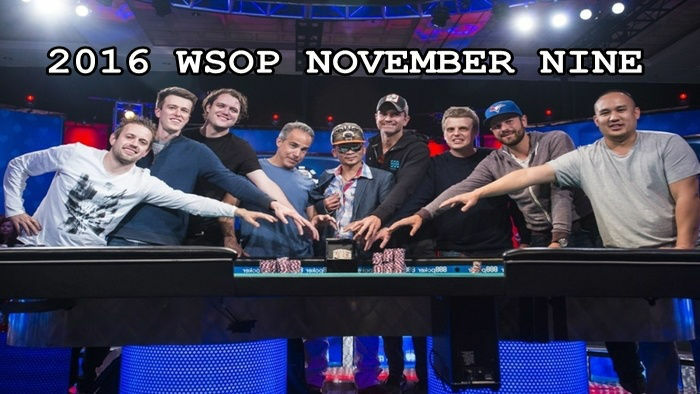 Those who want to join this much awaited tournament simply have to visit the WSOP site. The regulated poker websites in the US were not able to ring game traffic in February. The Nevada-Delaware interstate pairing incurred a decrease in 20 players to an average of 160. The WSOP/888poker tandem in New Jersey averages at 190 players, which is 10 fewer players compared to the January figures. Meanwhile, BorgataPoker and Partypoker NJ remained stable at an average of 140. New Jersey will have a new online poker room by March 21 when PokerStars NJ makes its launch. A $25,000 freeroll is scheduled on March 27, 2016 in celebration of the return of PokerStars to the US market.